Governor Terry McAullife (D) on Tuesday signed into law a bill that gives Loudoun one more seat on the body that oversees the Metrorail. 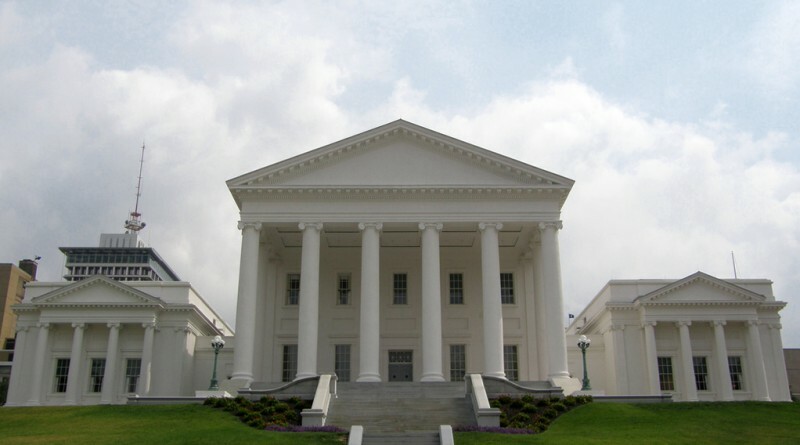 House Bill 181 amends the enactment of the Northern Virginia Transportation Commission to add one more commissioner from Loudoun, in addition to the one commissioner Loudoun already has. The NVTC oversees the Washington Metropolitan Area Transit Authority, which operates Metrorail. Leesburg Del. J. Randall Minchew (R-10), the bill’s chief patron, said the extra seat is especially important as Loudoun signs contracts with WMATA to bring the Metrorail Silver Line to the county. Leesburg Del. J. Randall “Randy” Minchew (R-10). Supervisor Matthew F. Letourneau (R-Dulles) is the current Loudoun representative on the NVTC. The bill goes into effect July 1. The NVTC currently has 20 commissioners, including five from Fairfax County, three from Arlington County, two from the City of Alexandria, and one each from the cities of Falls Church and Fairfax. It also has six members from the General Assembly—including five whose districts include parts of Loudoun County. Minchew serves on the NVTC, joined by Sen. Richard H. Black (R-13), Sen. Jennifer T. Wexton (D-33), Del. 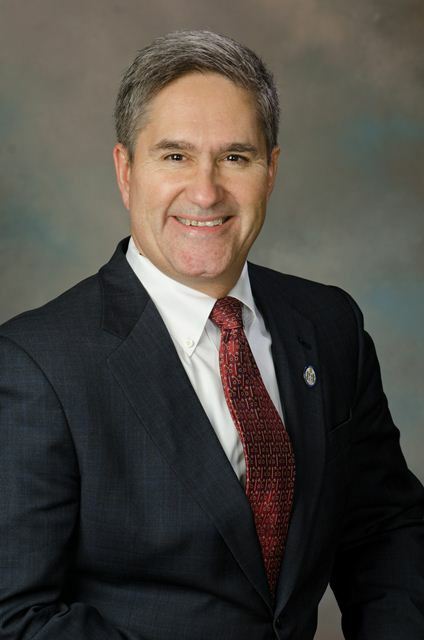 Dave A. LaRock (R-33), and Del. James M. LeMunyon (R-67). Minchew, LaRock, LeMunyon, and Wexton also signed on to HB 181 as patrons, joined by Loudoun delegates John J. Bell (D-87), Jennifer B. Boysko (D-86), and Kathleen Murphy (D-34). I am very pleased Sen. Wexton and Del Minchew took the lead to get this measure through. Sen. Wexton had to go against the wishes of her fellow local Democrats to do this. Here’s why: I was the NVTC liaison from the County from 2012 til I left office in December 2015, and it became apparent to me two years ago, that Loudoun — with a population of 330,000 and probably providing some 4,000 patrons for Metro each day — had but one vote on this Commission, which has considerable say over transit spending and within two years, the toll revenue from the I-66 expansion inside the Beltway. However, Falls Church (population 11,000) and Fairfax City (population about 25,000) also had 1 vote each. The Loudoun board put this item in our legislative priorities, but NVTC fought it last fall. NVTC is pretty much controlled by Arlington (3 votes), Alexandria (which gets 2) and Fairfax County (four). These predominantly Democrats. I was present at a meeting last fall where the powers that be in NVTC opposed Loudoun getting a 2nd vote until Loudoun is paying into Metro (not likely until 2018 or 2019). We now can send two supervisors to NVTC meetings, not just one. In addition, Del. Lemunyon has a bill that is sailing toward approval that requires a super majority to divvy up this future toll money. This hopefully will assure that NVTC doesn’t just spend it on transit projects that only benefit folks inside the Beltway. NVTC has about 13 staffers and spends too much time on P.R. and meetings and not enough on overseeing how Metro spends the estimated $280 million Virginia gives it for subsidies. These bills will hopefully yield an NVTC that will scrutinize Metro greater and not leave it to the WMATA board.